What makes me ‘think’ this person doesn’t like me? What is it about me, with this person, that I don’t like? What triggers the feeling of not being liked by this person? Am I giving this person my power? What persona do I give this person? – How do I see her or him? This can relate to me putting the person in high esteem and thus feeling less than them. 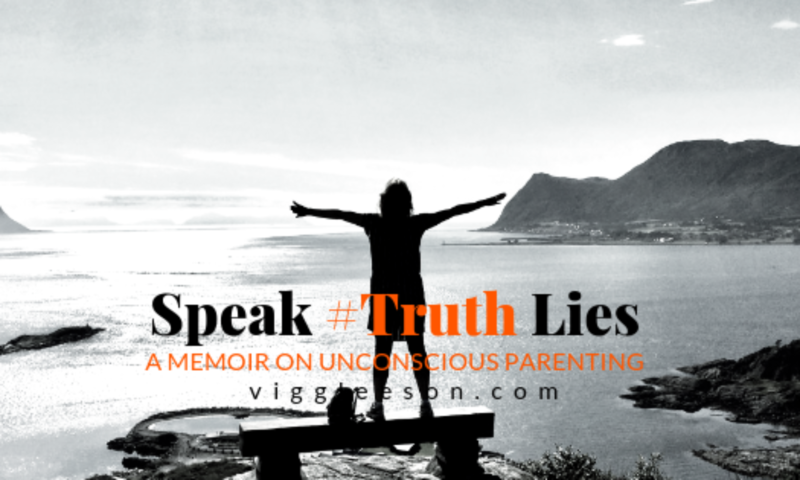 What can I do – right now – to release the uncomfortable feeling of not being liked? I think the answer is in becoming present in the moment – allowing myself to feel all the feelings coming up – and connecting to Source Energy. – I knew nothing about this some decades ago when I would just spin into negative emotions. This feeling of not being liked – where does it come from? If it’s a Trigger, what can I learn from this person? If intuition, am I being guided away from this person? Or am I being guided towards a more authentic me? This was a big thing for me. I worked so hard at being liked. If other people liked me it meant I could like myself. To be liked meant acceptance. Not to be accepted meant rejection and rejection could lead to abandonment. All of this is coming up in the book chapters that I’m working on this morning. At the time I was unaware of self-help work, most people where in the 1970s and ’80s, and my normal reaction would have been to either try and please or shrink into silence. The idea that we all have different views of the world had never entered my mind. Thankfully, with wisdom gained over years of self-help and working with some wonderful mentors, I now know that acceptance, rejection and abandonment are feelings and therefore an inside job. When it came to the people I loved, like Mum and Dad, maybe the question to ask was; How much did they like and love themselves? To be truly liked and loved, one must first like and love oneself. I think there’s still a little sliver of a moon left of my ‘need to be loved’ – as in my belief can’t fathom how one can not love his or her’s own child. 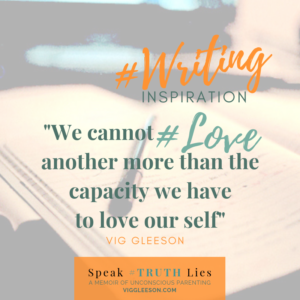 But when I get into the details of it, through writing Speak #TRUTH Lies, and my mind opens to the idea that we cannot love another (not even our children) more than the capacity we have to love our self. 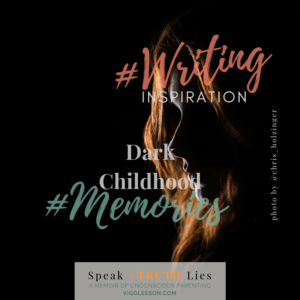 – I realise that they would have loved me, in their own way, which – and this is a BIG realisation – might not have lived up to my expectation of parental love. . . . That’s a biggy. Oh how far we come when we examine this life of ours.